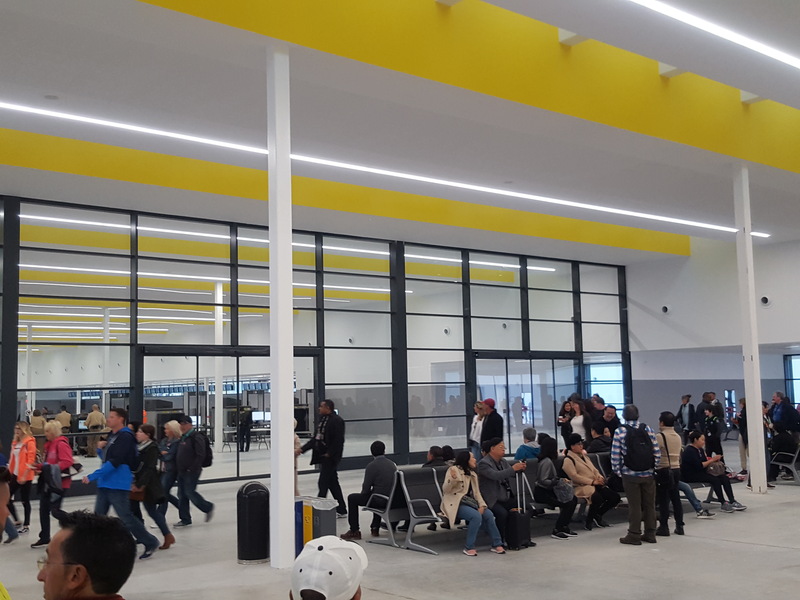 Yesterday, the Port Authority of the Balearic Islands (APB) put the new Harbour Station No. 6, located on the platform attached to the western dock at the Port of Palma, into operation. The new infrastructure has replaced the previous provisional canopy, the size of which was insufficient to meet quality and good service guarantees for cruise ships of over 300 metres in length. The new Harbour Station No. 6 comprises a building with 9,280 m2 of useful surface area and some covered exterior spaces measuring 3,575 m2 which, together with the reorganisation of the annexed esplanade, facilitates the operations of those ships, whether they use the Port of Palma as a base or as a mere port of call. 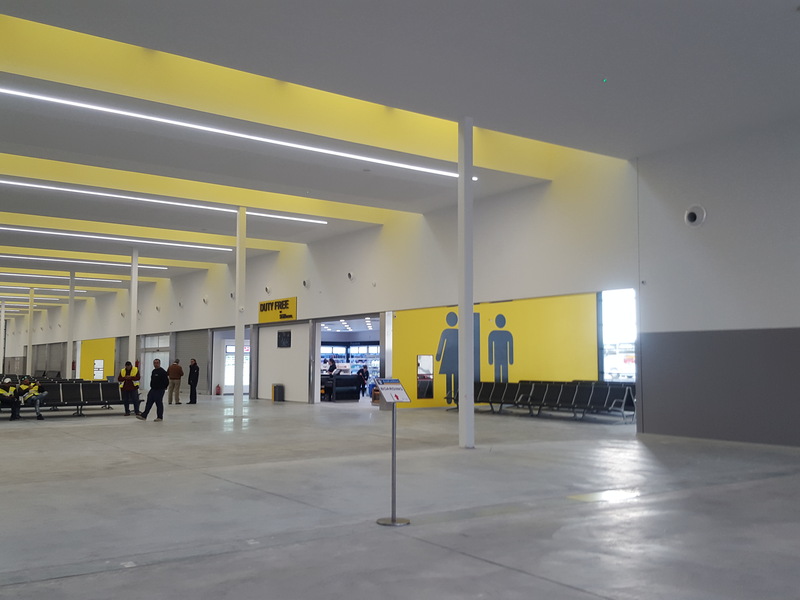 Furthermore, with this new infrastructure, the APB looks to guarantee the safety and comfort of its users, providing the building with all the required passenger services and commodities, such as wide spaces for the delivery and collection of luggage, embarking and disembarking, and vehicle parking. The project was drawn up by the company JG Ingenieros, while the works were undertaken by a joint venture between OHL and VOPSA. 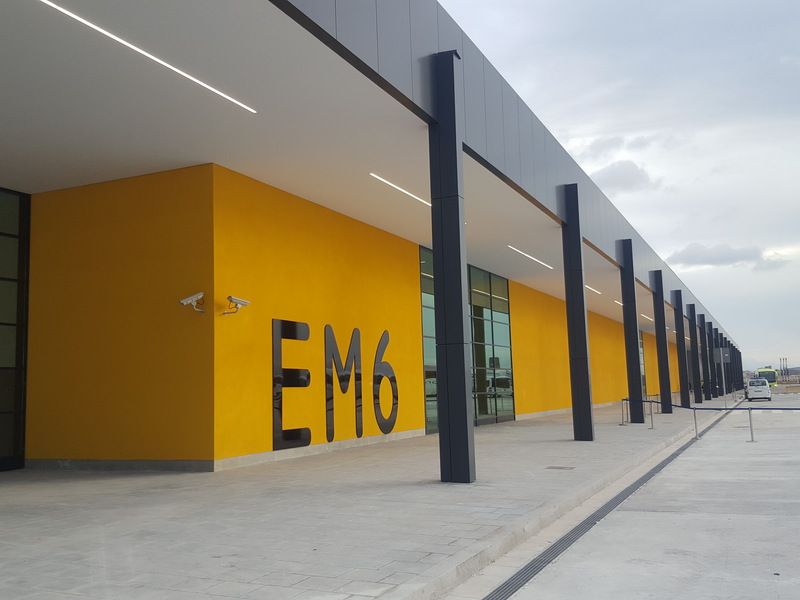 The works were carried out in 16 months while the former harbour station, covering 2,500 m2, continued to partially operate so as to assist all stopovers during the works. 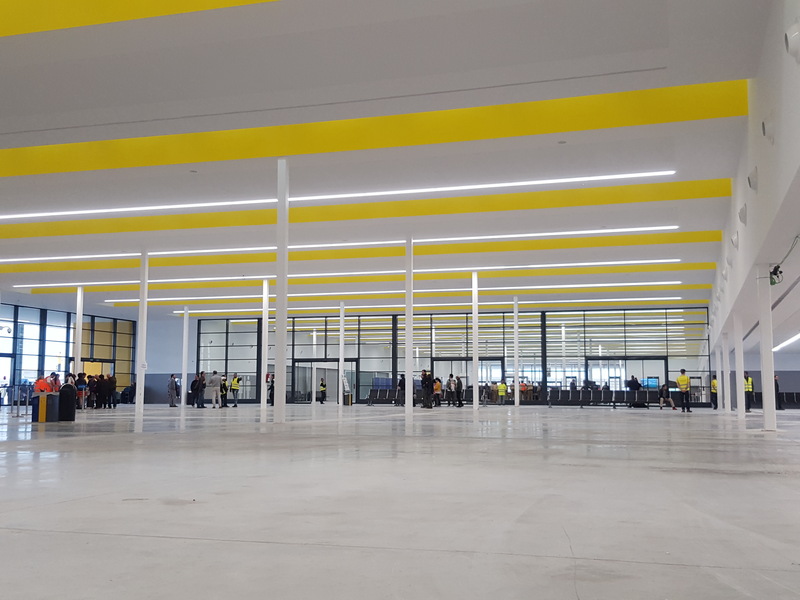 The investment amount was around 12.4 million euros and 67 different companies participated in the works with an average of 60 employees working during the first phase of the works and 100 during the second. On occasions, 160 employees were working at the same time on the works. 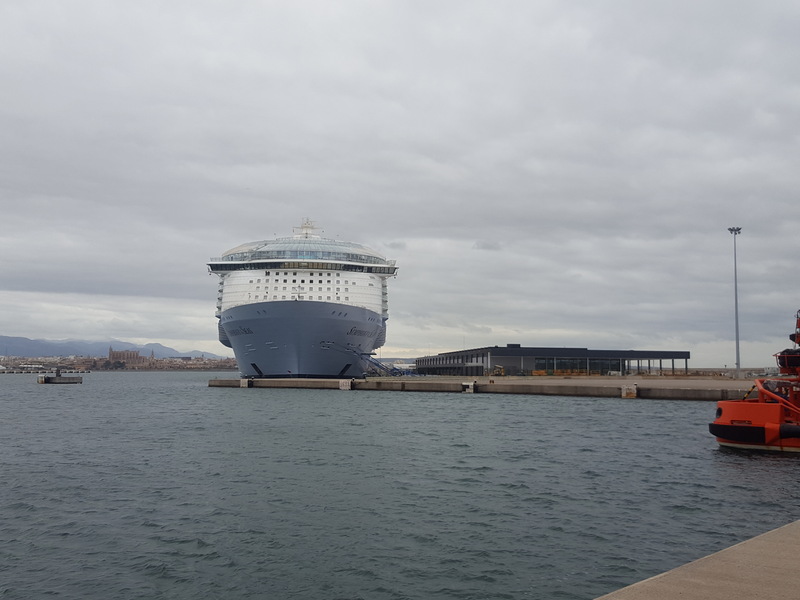 The opening of the new Harbour Station coincided yesterday with the arrival into Palma for the first time of the Symphony of the Seas, a new Royal Caribbean ship, considered to be the world's biggest.